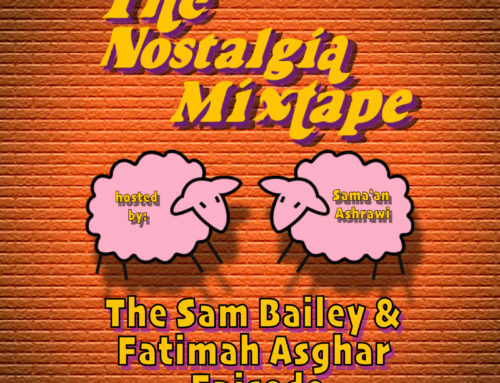 Welcome to The Nostalgia Mixtape: a story-telling series rooted in the music that soundtracks our memories. 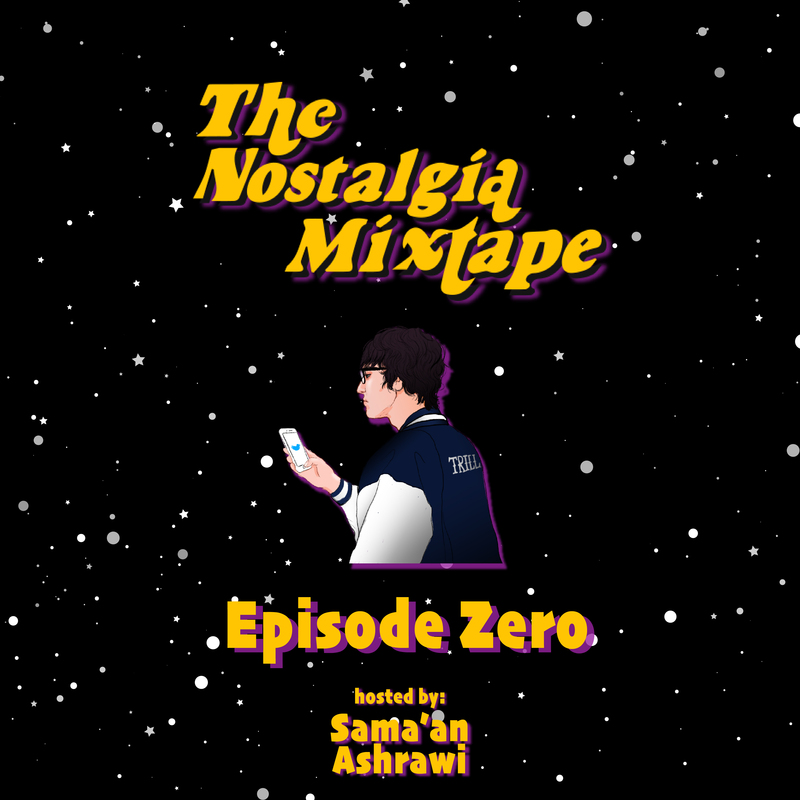 Listen to Episode Zero to learn more from host Sama’an Ashrawi about the show’s concept, inspiration, and goals. 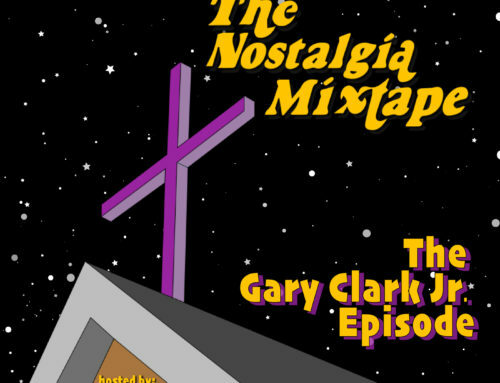 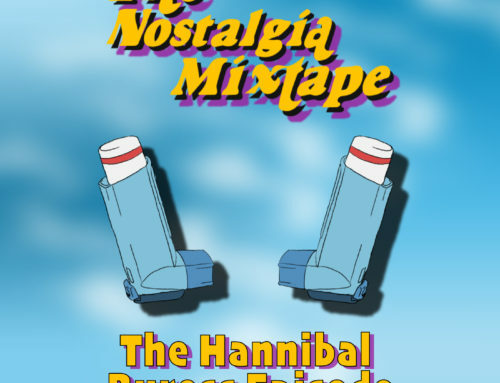 Make sure to subscribe to The Nostalgia Mixtape on iTunes and Spotify. 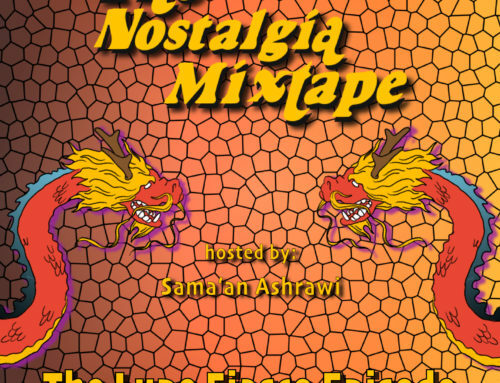 The Nostalgia Mixtape is produced and edited by Jason Crow; with additional production from Jasmine Chen; illustrations by Nataly Menjivar; and design by Sama’an Ashrawi.